Las Lomas Village 4* Apartment is designed for families or those who seek greater independence and peace of mind, whilst still enjoying all of the resort’s magnificent facilities. 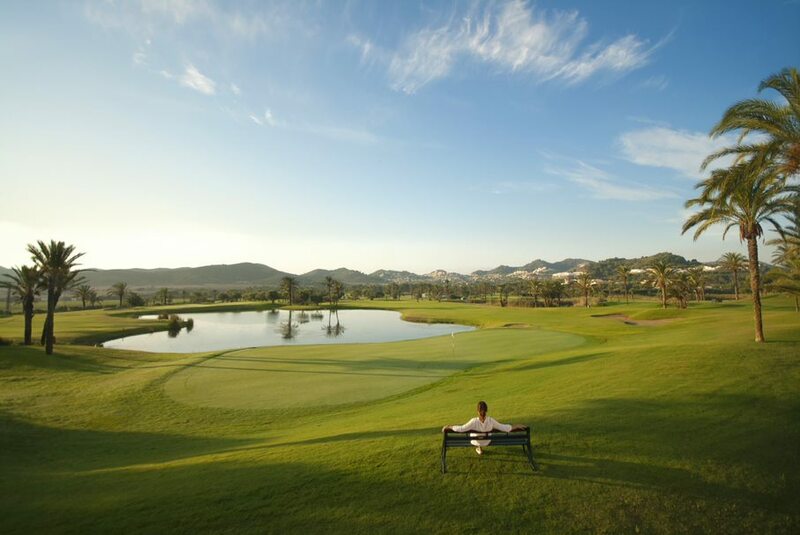 Located very close to La Manga Club’s Wellness Centre, the Village offers exceptional views across the resort towards the Mar Menor and the Calblanque Natural Park. 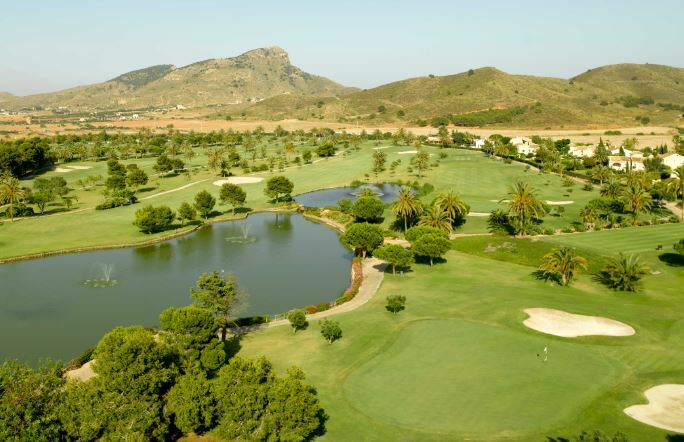 At La Manga you can enjoy a number of sporting disciplines: golf, tennis, football, rugby, triathlon, cricket, mountain biking – just to name a few! 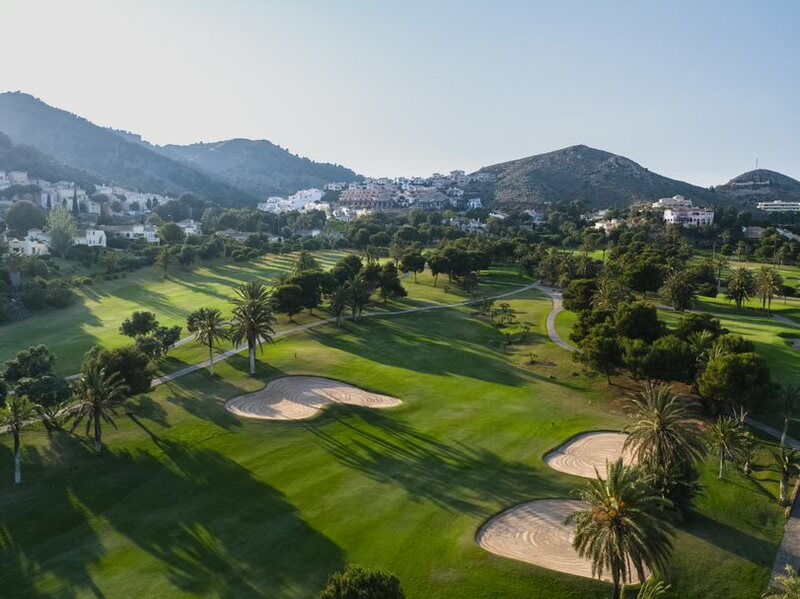 If there were one sport that distinguishes La Manga Club as one of the best sports resorts in the world, it would have to be golf. The North Course, designed by the renowned Robert Dean Putman. The South Course, designed by Putman and later remodelled by Arnold Palmer. The West Course, designed by Dave Thomas. 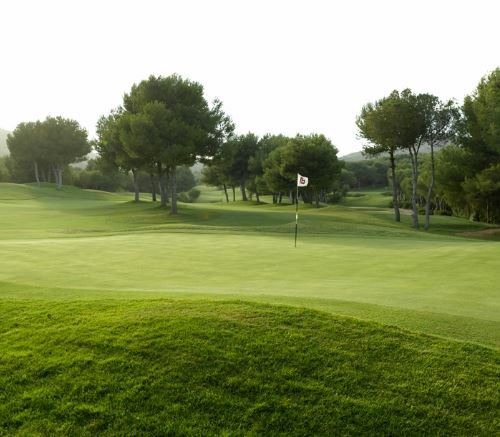 Additionally, the 18-hole pitch & putt course designed by Severiano Ballesteros. 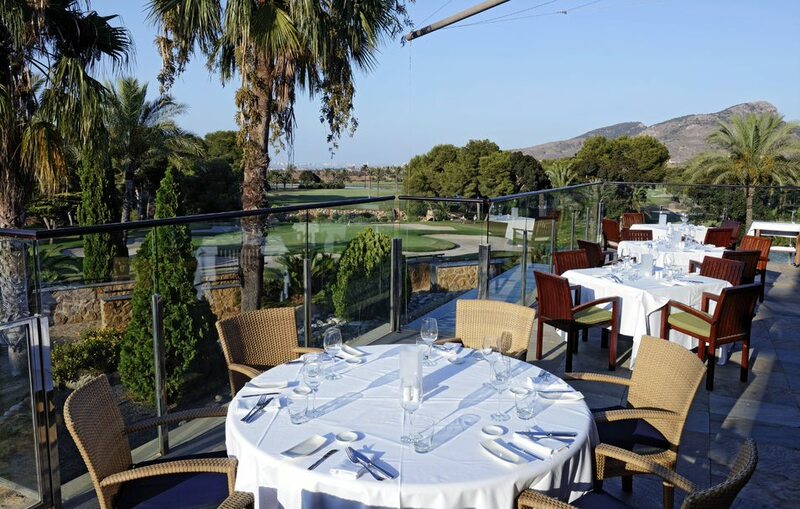 These are just some of the reasons that have contributed to the numerous golf awards that La Manga Club has won over the years, including Best Hotel/Golf Resort in Spain for the fifth consecutive year, by the readers of Today’s Golfer. 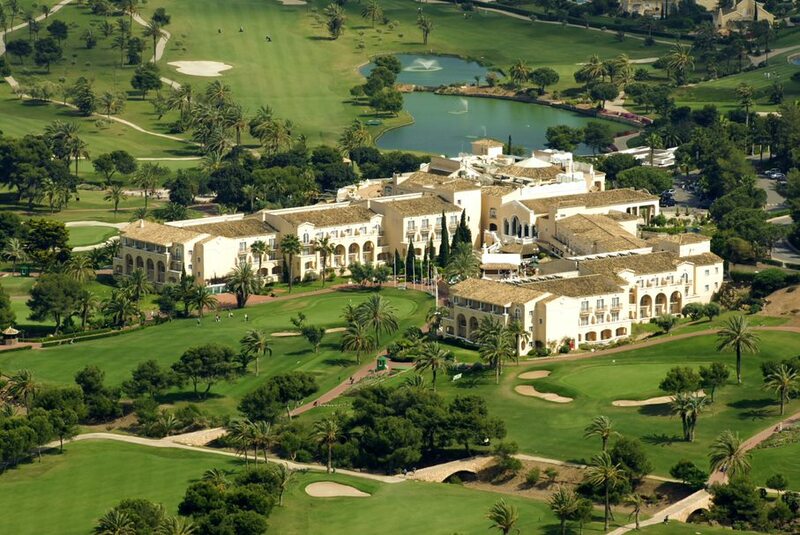 It has also been chosen as the venue for top-level tournaments such as the Spanish Open and Spanish PGA championships. 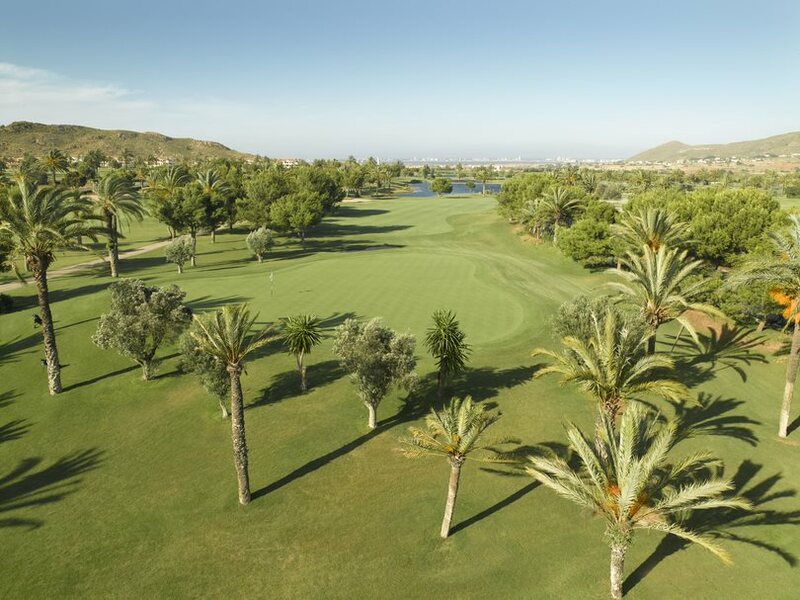 Palm trees, lakes and natural storm gullies known as ‘barrancos’ are key features of the North Course, which is slightly shorter than the South, with tighter fairways and larger greens. The West Course, with its frequent changes in elevation, offers a different set of challenges. The front nine demand accurate driving to avoid the ‘barrancos’ (natural storm gullies), while the back nine, up amongst the hills, are more open but nonetheless challenging.